What makes Waverly Arms great? Set back on a quiet street, this family-friendly walk-up features spacious suites with balconies and plenty of natural light. 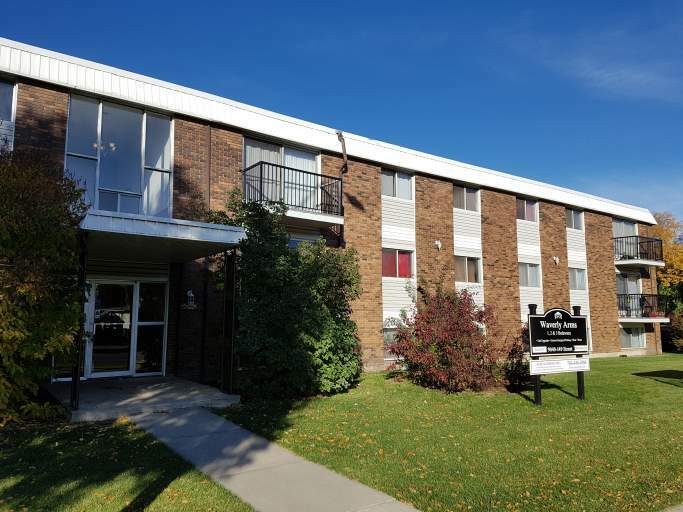 Residents here enjoy friendly professional staff, on-site laundry, and surface parking. Who lives at Waverly Arms? 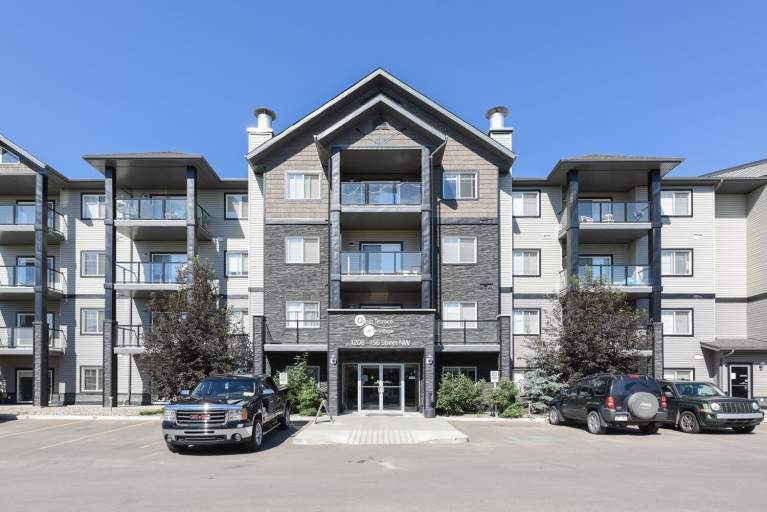 Located in Jasper Park, this building is perfect for families and professionals who want to live near schools, parks, and daily amenities. Waverly Arms is not pet friendly. Residents can walk to banks, cafes, and convenience stores, or drive to Meadowlark Shopping Centre and several grocery stores. Additionally, the popular West Edmonton Mall is a quick 8 minute drive away! Enjoying nature is easy when several parks and playgrounds are within walking distance, and the Edmonton Valley Zoo is just a quick drive away. 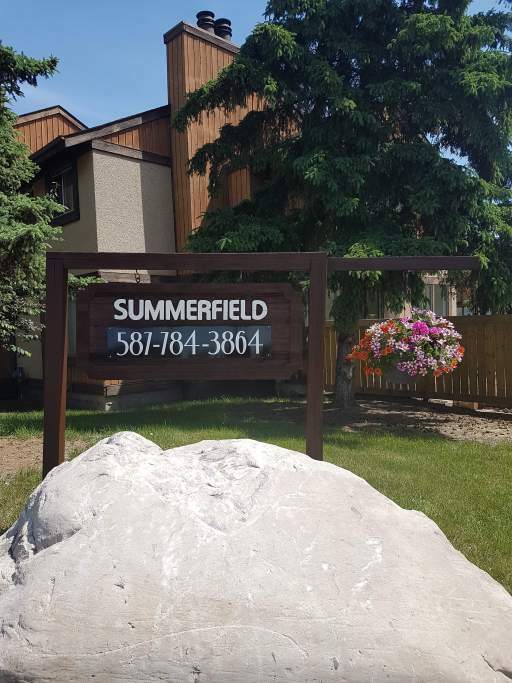 Other community interests nearby include Jasper Place Fitness and Leisure Centre, nature trails along the North Saskatchewan River, Rogers Place, the Arts District, and several golf courses. There's a transit stop right outside the building for convenient travel across the city.